It's the holidays and it's Freebie Friday and this week we have a set of four designs for you!! And not just any designs but free gift card holder cut files! 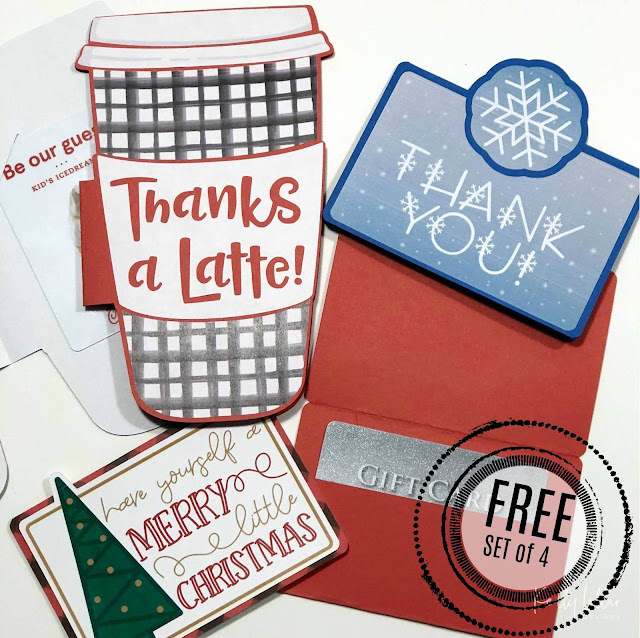 We've teamed up with Silhouette U contributor and So Fontsy designer, Kelly Lollar Designs to share the perfect set of holiday gift card holders! While gift cards may not be the most personal gift, a holder can make it completely personal and that is where these adorable holders come in! 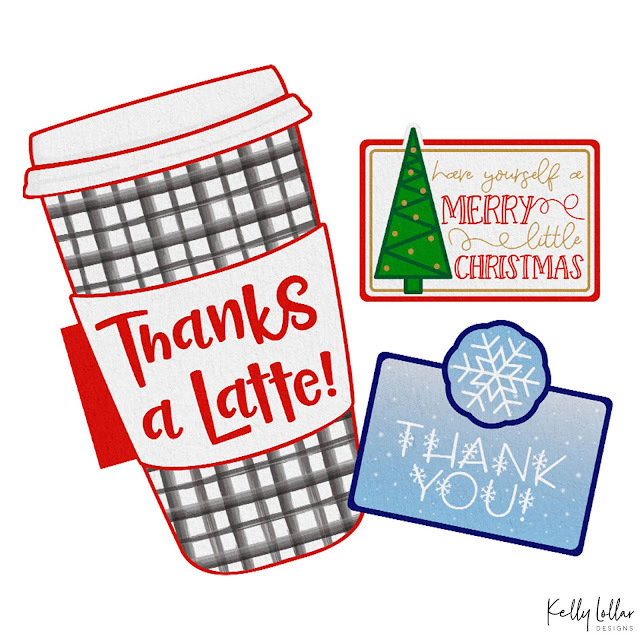 They are perfect, easy Print and Cuts that will fit the standard gift card or even a few bills folded up in them. This Freebie Friday design is 100% free for Silhouette School readers! All you have to do is head over to Kelly Lollar Designs to download it. Just a reminder, if you'd like to share, we'd love that! We just ask that you share the direct link back to this blog post rather than the file itself.